We know that even the most confident, outgoing patients are sometimes apprehensive about receiving dental care. We pride ourselves on our ability to make each patient as comfortable and relaxed as possible while receiving care. First and foremost, we listen to your concerns. Together, we create a treatment plan that will meet your needs. Our front desk staff will investigate your insurance benefits, present your financial options and help you create individualized financial plans specifically for you. Find out how easy and affordable complete and comfortable dental care can be for the entire family. 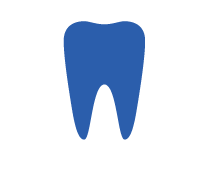 Routine dental care to prevent future problems. 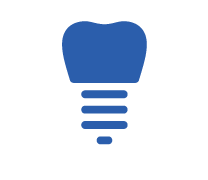 Caring for your teeth today can lead to savings tomorrow! Build that confident smile with a restorative, whitening, or straightening solution. Management of oral health problems to restore the mouth to a functional and esthetic state. 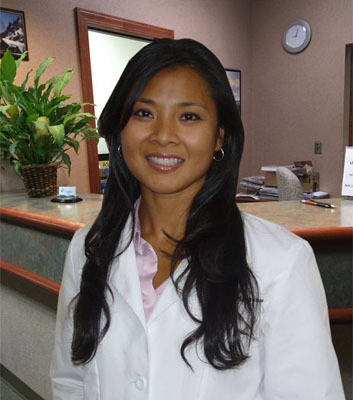 Dr. Mantanona is a highly skilled and caring professional who will invest time listening to your concerns. She genuinely puts the patient above all else. She will provide options and rationale for every diagnosis and treatment plan. Dr. Mantanona wants you to be informed and be an active partner in your dental health. She provides a variety of dental treatments including cosmetic, restorative, and preventative dentistry. 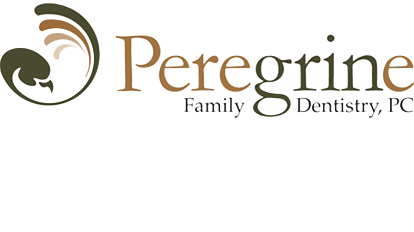 "Everyone at Peregrine Family Dentistry is kind, professional, and great at what they do. I've been to a few dentist's offices in my time, but this is certainly the cleanest, the most advanced, and the best. I had some fillings today, and they were done quickly and as painlessly as possible. I'd definitely recommend this office to anyone who's looking for a dentist." 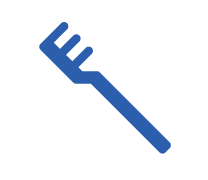 ~Mark R.
"Exceptionally friendly and helpful staff. They are always extremely prompt also! I highly recommend this office!" ~Sarah X. "The staff is very friendly and helpful! They explained everything to me thoroughly, helping me prioritize what needs to be done first. This place has up-to-date technology and give you a 3D look at your teeth. They also have a TV that extends all the way to your chair. They give you headphones and a remote and let you watch whatever you want while they work on your mouth. The visit was as enjoyable as a trip to the dentist could possibly be." ~Scott C.
Copyright © 2017 Peregrine Family Dentistry All rights reserved.